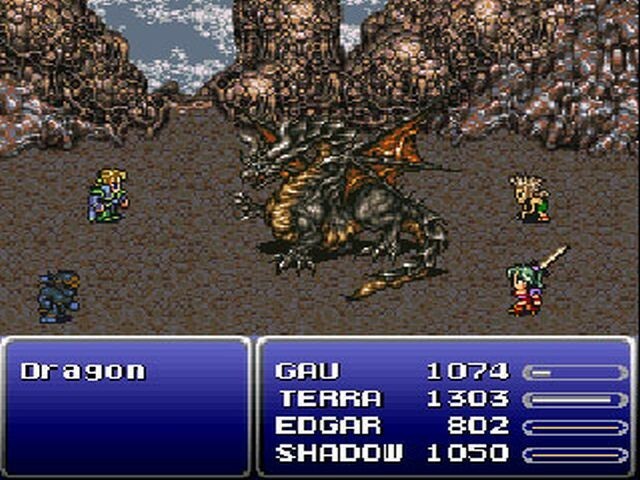 The first article recounted how a small Japanese games company named Square had gone from being on the verge of closing down, to finding a hit with the original Final Fantasy and continuing to grow in popularity. Squaresoft had originally planned to release Final Fantasy II in English, but these plans were cancelled as they looked towards the new generation of game consoles with the international release of the Super Nintendo. 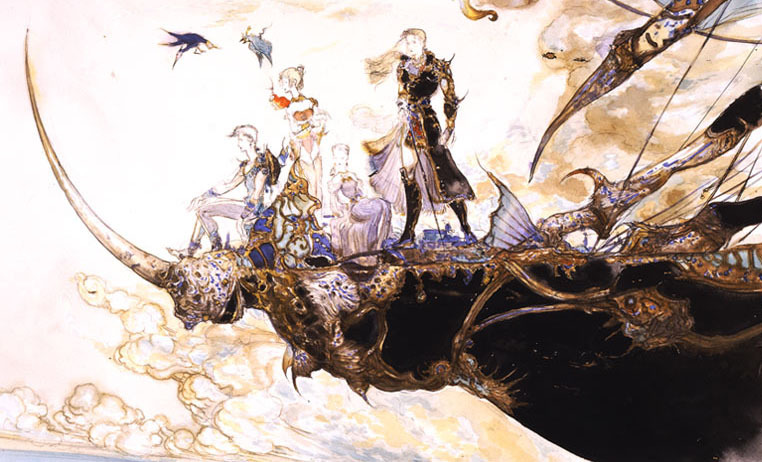 During the early 1990’s, Final Fantasy evolved with new hardware adding better graphics, a more detailed and featured storyline and more complex soundtracks. Final Fantasy IV, V and VI would be created in Japan but only IV and VI would be localised in North America and they were released as Final Fantasy II and III respectively. 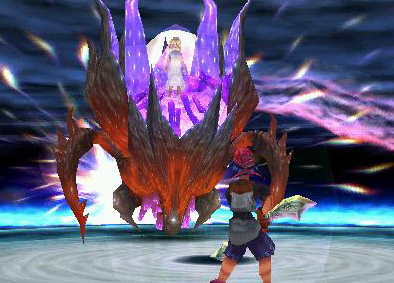 A major update to the series was the removal of the purely turn-based battle system and the implementation of the Active-Time-Battle system by game designer Hiroyuki Ito. Envisioning Formula One racing cars passing each, Ito designed the combat system where each character had a speed gauge that determined when they could act in the battle. The revolutionary new system stayed mostly unchanged up until the ninth instalment in the series. 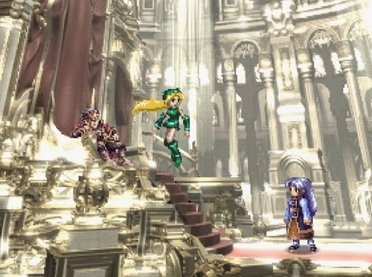 Final Fantasy IV offered one of the most dramatic and compelling narratives seen in a video game at the time and Cecil, the main character was one of the first heroes to be shown with redemption as his motive. Final Fantasy V instead put game play back at the forefront updating the job system used in the third game, leading to an incredible amount of character customisation. 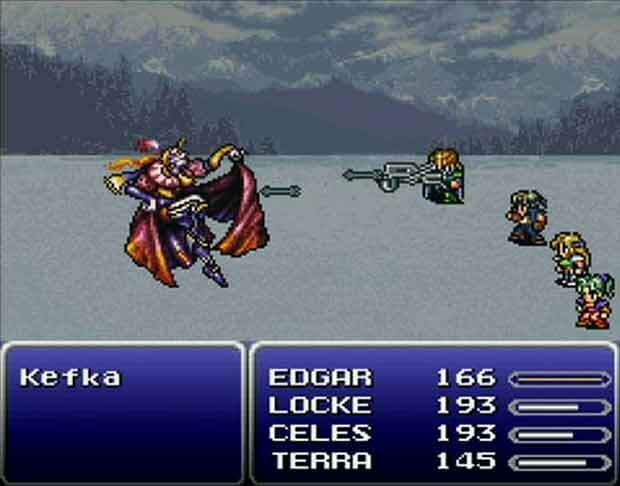 This would be the last time the story would be put in the background as Final Fantasy VI featured one of the best RPG tales ever, combined with a large cast of deep and memorable characters. Hironobu Sakaguchi had directed all of the instalments in the series up until the sixth game when he moved to the watchful role of Producer and handed over the directorial duties to Yoshinori Kitase and Hiroyuki Ito. 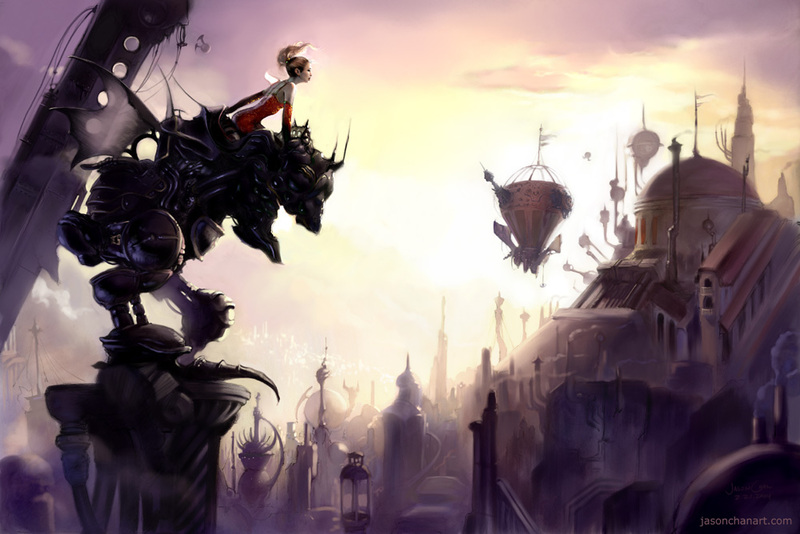 Final Fantasy VI is often regarded as one the best games in the series and featured Nobuo Uematsu’s greatest soundtrack at that point in his career. 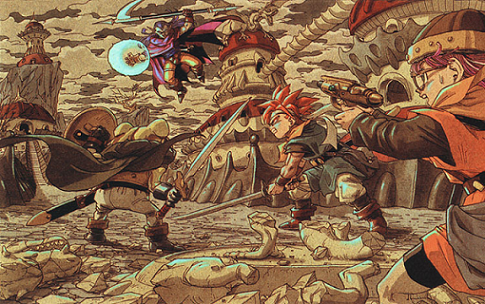 Square was not content with creating just one masterpiece on the Super Nintendo and in 1995 they released Chrono Trigger, which was designed by a “Dream Team” of developers. 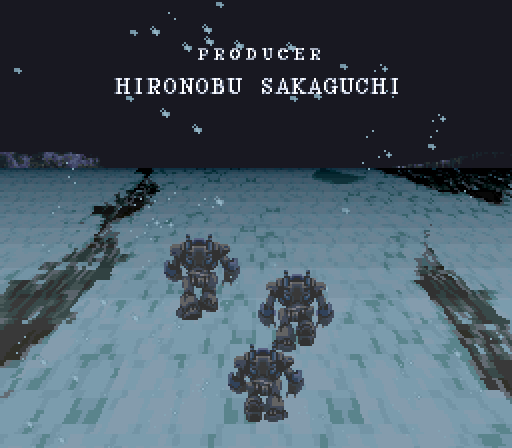 Sakaguchi combined with Dragon Quest creator Yuji Horii and Dragon Ball manga artist Akira Toriyama to create one of the greatest RPGs of all time. Bringing together designers at the top of their field seemed to allow the creativity to flow, as Chrono Trigger revolutionised RPGs. 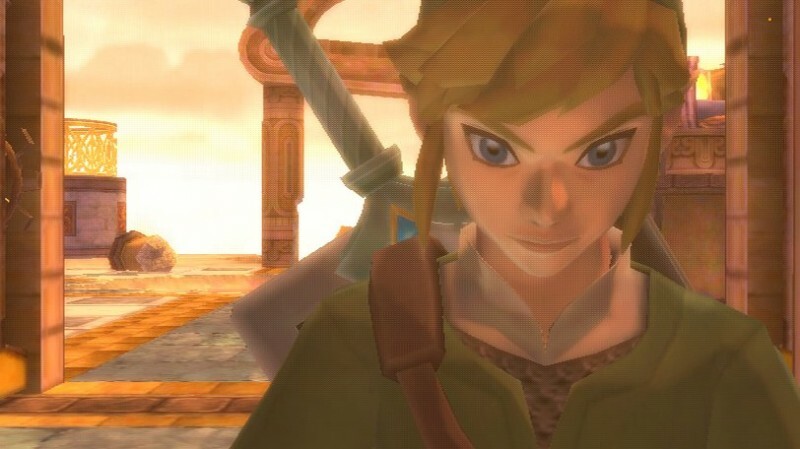 It removed random battles, allowed characters to combine their special abilities into team attacks and featured a time travel narrative that showed the outcome of player’s actions in the past and how they affected the future. Most notably though it was one of the earliest games to have multiple endings (13) and have a new game plus mode. Chrono Trigger also saw the rise of other great designers at Square such as writer Masato Kato and the brilliant composer Yasunori Mitsuda. 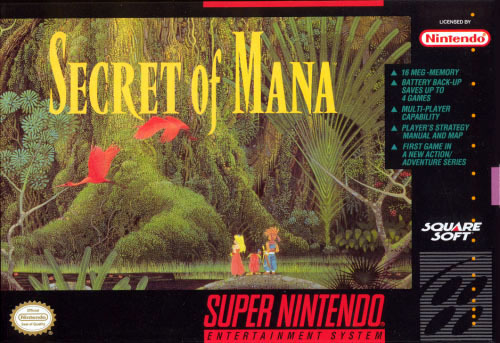 Other franchises from Square were also hitting their stride on the Super Nintendo, such as the Seiken Densetsu series which produced the magical action- RPG classic that was released in English as Secret of Mana. Showing its versatility, Square also teamed up with Nintendo to make Super Mario RPG: Legend of the Seven Stars which had some of the best graphics ever made for the console. 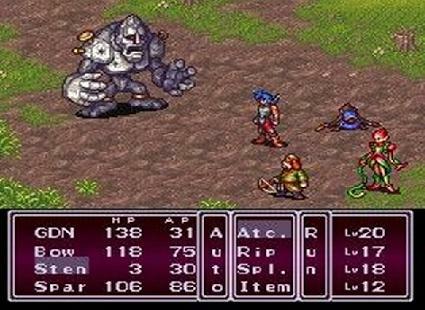 SquareSoft was now localising a lot of RPGs for the North American market and even translated and released Capcom’s original Breath of Fire game as well as creating Secret of Evermore themselves. 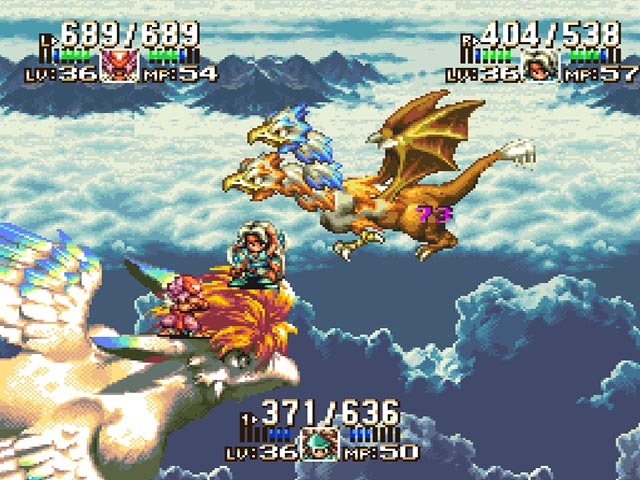 Unfortunately a lot of games were not released outside of Japan during this period and the English speaking world missed out on RPGs such as the fantastic sequel to Secret of Mana, Seiken Densetsu 3, as well as the Romancing SaGa games, Live a Life, Bahamut Lagoon and the tactical- RPG Front Mission. After discovering that Lavos will destroy the world in 1999 AD and believing Magus to be the reason, the party travels to the middle ages in 600 AD to confront the magical fiend. After scaling his terrifying castle and defeating his minions, you reach the top and begin to walk slowly towards what you think is the final battle. Erie flames light the path and at the end stands a menacing Magus. 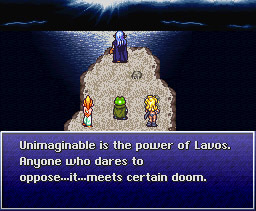 The battle is difficult, the theme music is epic and at the end you are thrown into another time gate into the distant past to find out Magus was not behind Lavos and your real journey has only just begun! When returning to the mystical Kingdom of Zeal to challenge the Queen, Lavos awakens and Magus, revealing his disguise, attempts to defeat it. 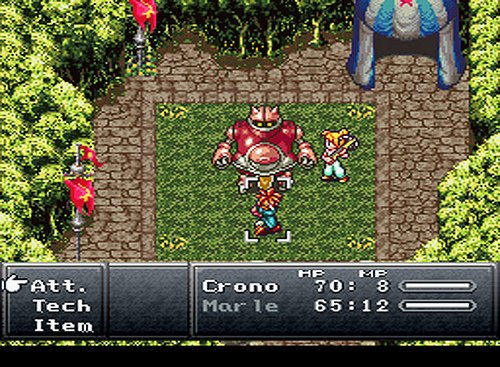 Outmatched, Crono sacrifices himself and is killed by Lavos allowing the party to escape as Zeal is destroyed. Killing the main character was a major surprise to the player and he can be left dead for the rest of the game. 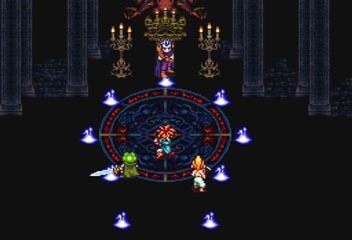 Although later, the party acquire the “Chrono Trigger” from the guru of time and can use it to go back and save Crono’s life. 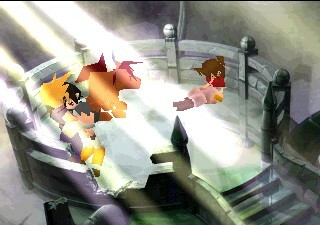 The touching scene is then shown of Marle embracing Crono in front of an eclipse as Lucca bursts into tears. 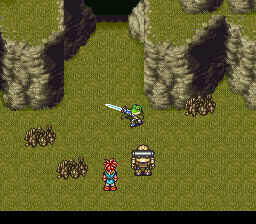 After learning of Frog’s sad past with Magus killing his friend Cyrus and then cursing him by transforming him into a frog, the party power up the Masamune and attempt to open the way to Magus’ Castle. Frog accepts his fate as the true wielder of the Masamune and unlocks its full power. After turning it to the heavens, he then leaps at the mountain side cutting it in half, revealing the secret passage to Magus. The scene is even more epic with the heroic “Frog’s Theme” playing triumphantly in the background. 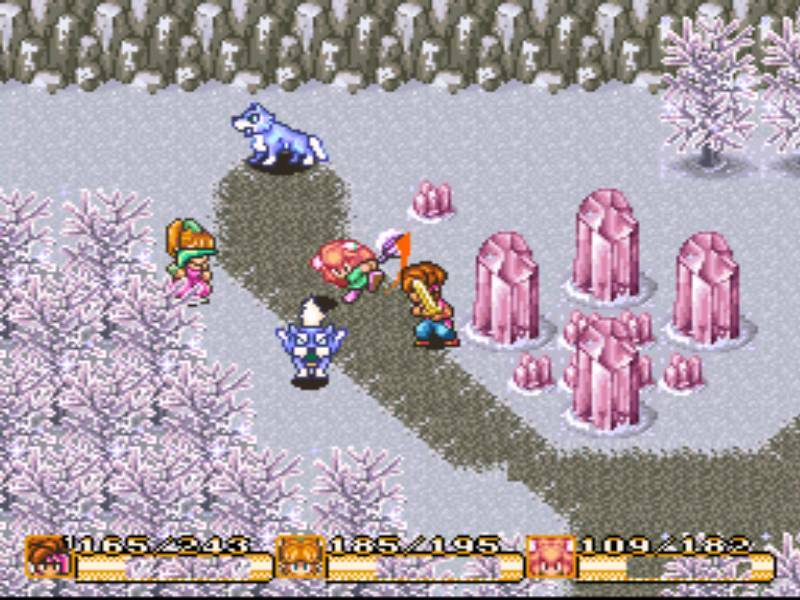 Later in the game, after Zeal has fallen and Crono is thought dead, the party once again finds Magus on the top of North Cape. After viewing the flashbacks of Magus’ former life as the Prince of Zeal, he gives you the option of one last fight to the death. If Frog is in the party he will challenge Magus alone and if he succeeds, he will not only kill Magus for good, but also lift the curse, returning himself to human. The player also has the option to spare Magus’ life as Frog accepts that killing Magus will not bring back his dear friend Cyrus. Not only is the choice entirely up to the player, but if you refuse to battle Magus he will actually join you party as one of the most powerful characters in the game. 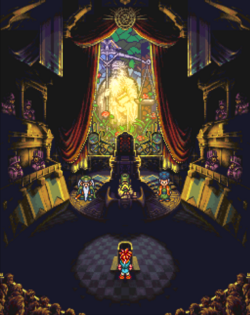 In front of one of the most striking images of the game, depicting a beautiful stain glass window, Crono is put to trial for being accused of kidnapping Marle, the Princess of Guardia. As the evidence mounts, the game replays segments of the opening when you were free to roam around the Millennial Fair. Did you take the old man’s lunch? 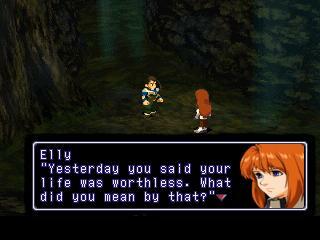 Did you try and grab Marle’s pendant and see how much it was worth to sell? Did you help find the little girls cat? 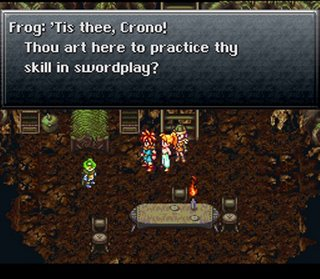 These seemingly normal fun mini-games were actually being tracked by the game and the player’s decisions results in whether Crono is proven to be a thief or not. 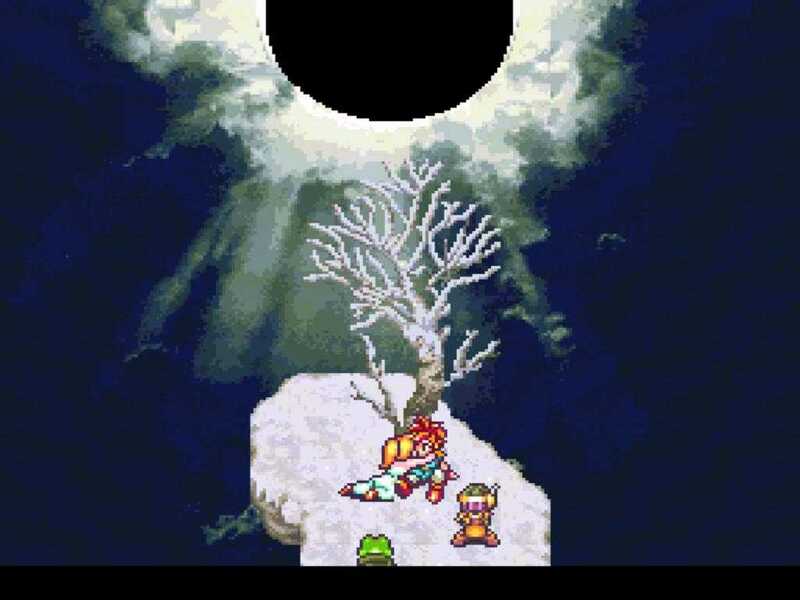 Of course the trail is rigged and you are sent to prison either way, but it is scenes like this that show the genius design of Chrono Trigger and why it is so fun to play! I love a good platformer as much as I love a good RPG. 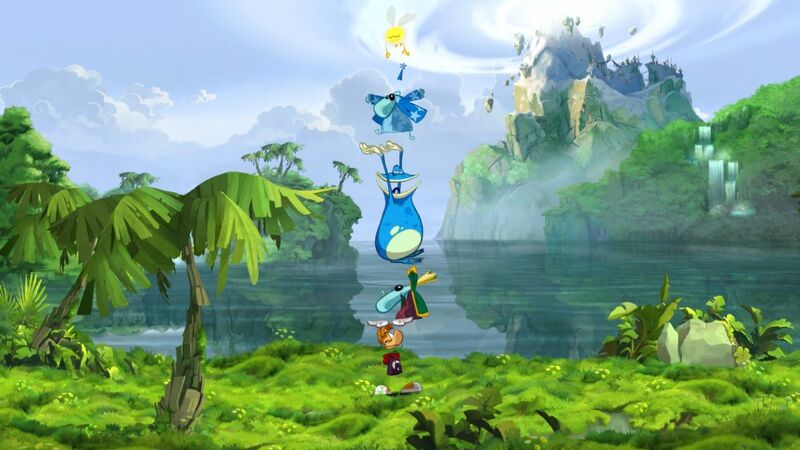 I recently played through Rayman Origins and I was hooked. It finds a good balance between the precision platforming of the older Mario games and the speed and adrenaline of the classic Sonic titles. The other thing that really grabbed my attention was the fantastic art direction, including extremely detailed hand-drawn 2D character sprites and backgrounds. The game in motion looks unbelievable. Soon my mind wondered to the times when epic RPGs of the past such as Chrono Trigger, Final Fantasy VI and Secret of Mana where all 2D based. 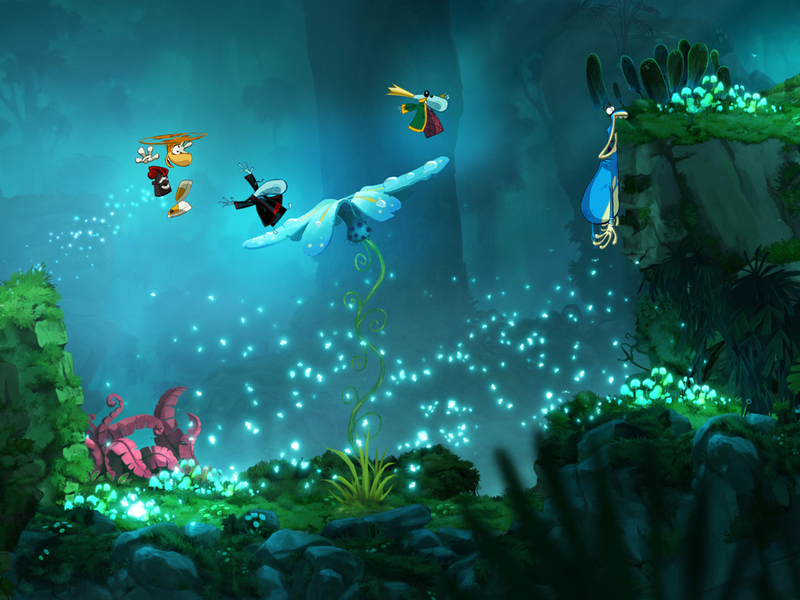 You don’t see many games made these days like that on consoles, but after seeing the success of Rayman Origins, wouldn’t it be great to see an original RPG with the same amount of detail and beauty in 2D. It could show off massive environments such as lush jungles, eerie caves, towering mountains or futuristic cities all in glorious high definition 2D art. Character models could be charming, without the need to make them too realistic.